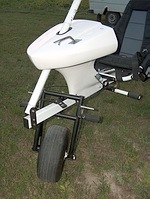 This model was designed with a more simple and less expensive multipurpose trike in mind. 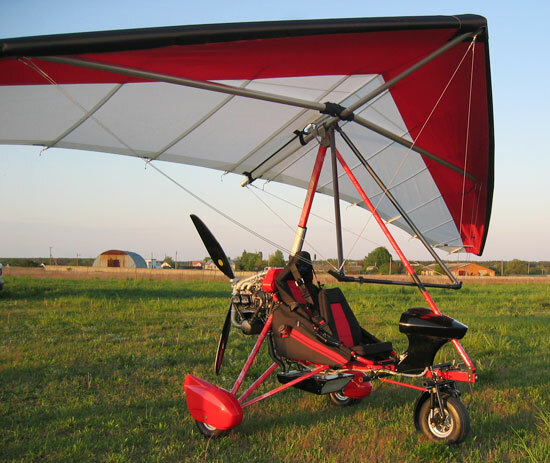 The "Aeros Cross-Country" trike will interest many customers as a trike with extended functional capabilities for use in various areas, under various climatic and geophysical conditions. 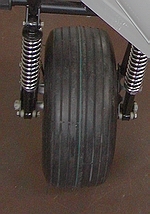 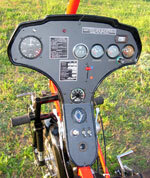 There is no fairing on the trike - which, besides other advantages, ensures a better view for the pilot and the passenger.